Smart Dating Over 60 – Mature dating advice to find true love after 60, from a woman's and a man's perspective. Turned off by dating again at this age? Worried about making the same mistakes you did in your bad marriage? 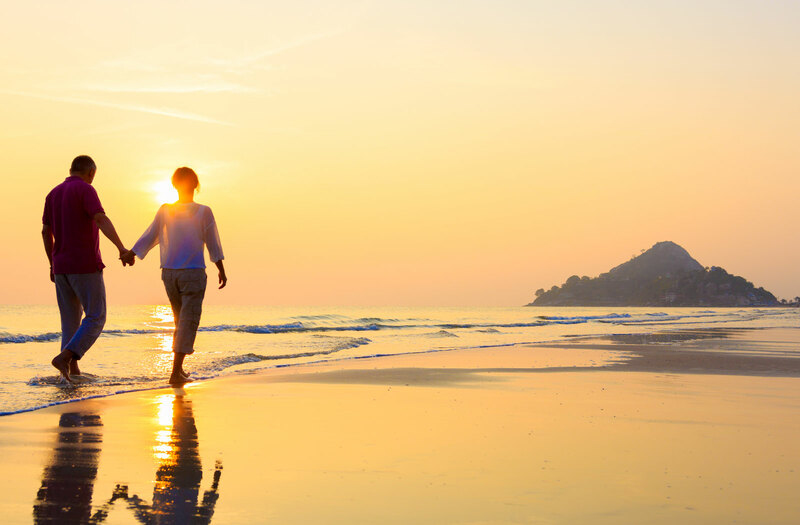 Getting back into dating after widowhood and grieving? Afraid of online dating and all the losers, loonies and scammers? Dating a lot but not finding the right one? About to give up on finding true love and romance? If it’s happened to you, it’s probably happened to us, too. Our advice and strategies will help you find true love. 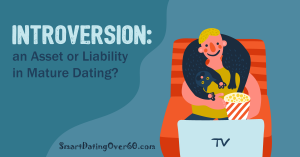 Visit our BLOG for more Smart Dating Over 60 articles. We’re Daisy and Cosmo. We’re both in our 60’s. We met online. Daisy was 63 and Cosmo was 59. We’ve both been through the rejections, disappointments and stresses of mature dating . . . and then the joy, love and happiness when we found each other. Ours is a dating success story. We both knew after the second date that we were exactly right for each other. Coincidentally, we discovered we were living across the street from each other . . . for 7 years! But we never would have met, if not for online dating. Read more about our journeys and how we can help you.